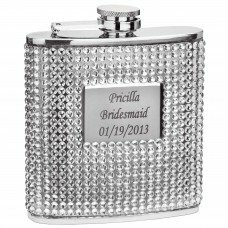 This high quality silver beaded hip flask is perfect for anyone looking to start a conversation or wants a personalized hip flask! 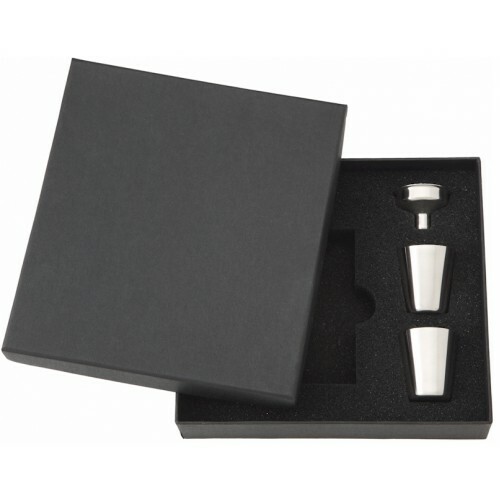 The food grade stainless steel provides a safe container for drinking, the welded joints assure the flask will not leak and the silver crystal rhinestones brighten up the satin finish of the high quality stainless steel. 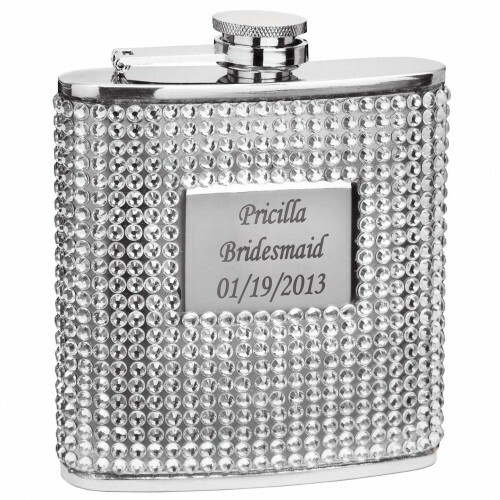 The engraving plate is also made from stainless steel and is perfect for monogram, names or a short message. Everyone will enjoy this compact hip flask, it is big enough to hold 6 shots but small enough to fit most any purse or pocket. 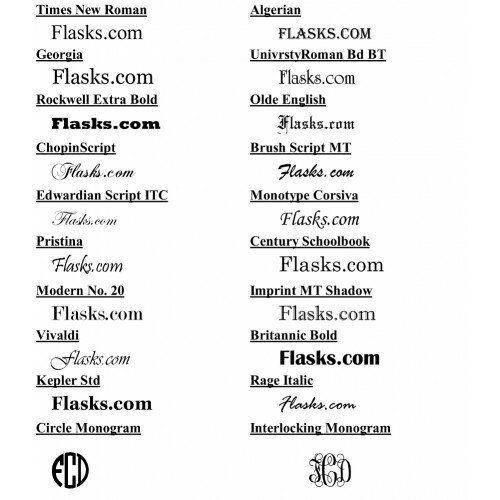 As always at FastFlasks.com the shipping is free, the personalization is free and the the rush processing is free!